Travelwheels offers campevans for hire in Sydney Australia. 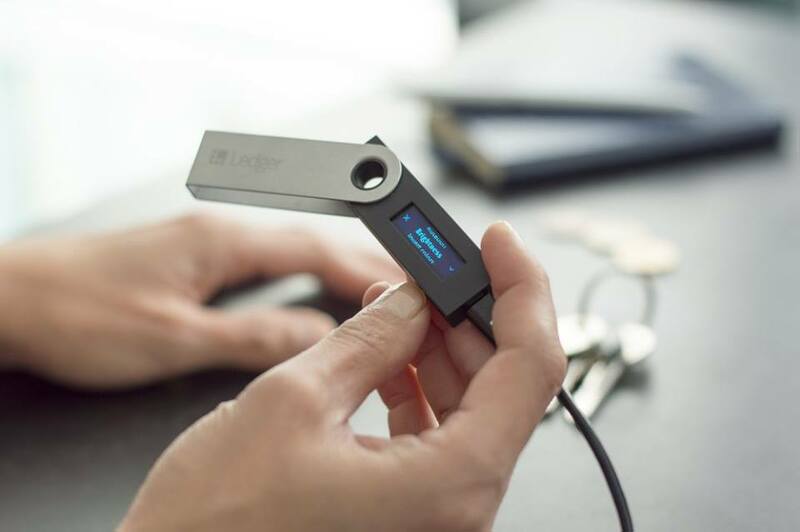 The Ledger Nano S Crypto Currency Wallet is available immediately in Sydney Australia from Crypto Concepts. The Ledger Nano S can store Bitcoin, Ethereum, Ripple, Zcash, Dash, Dogecoin, Litecoin, Stratis, REP, GNT, 1ST, SNGLS, and any Ethereum ERC20 token.